Security cameras are one of the most important tools in the protection of facilities and critical assets. However, the phrase, "What you see is what you get" applies ... literally. 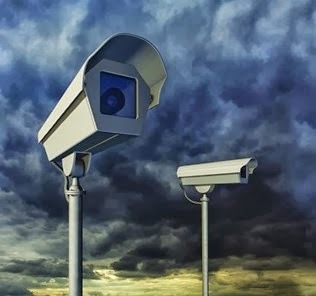 Proper setup of surveillance cameras is directly related to the level of effectiveness they will provide. I would like to thank you for the efforts you have made in sharing this. I am hoping the same best work from you in the future. If you are thinking about purchasing a security camera, it's important to cover Security Camera Systems Florida the different types of cameras. This article covers the benefits and drawbacks of c-mount security cameras.